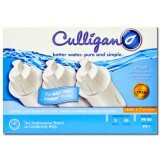 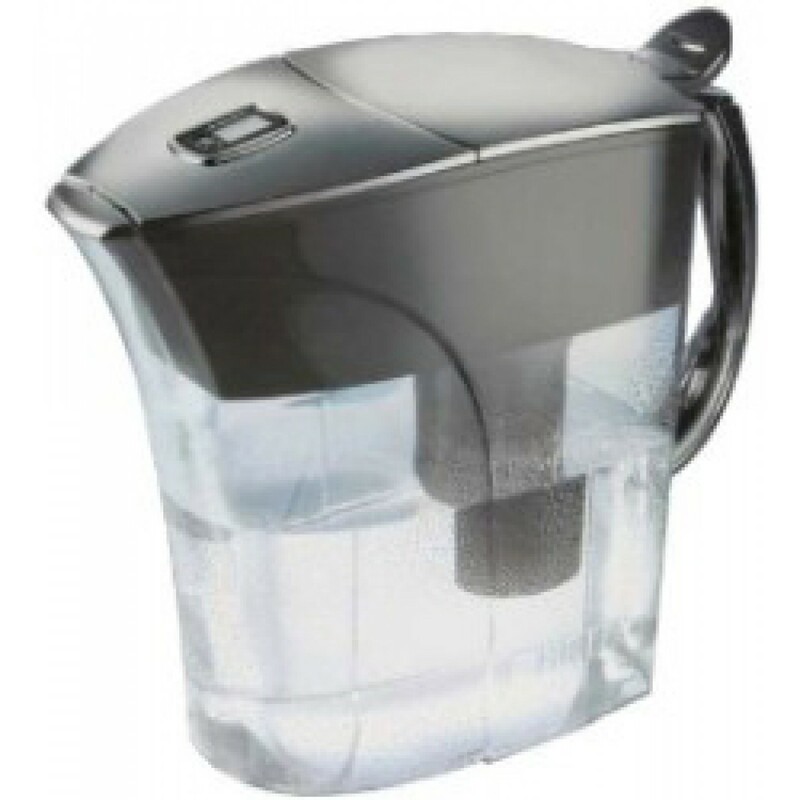 You don't need to spend a ton of money on a fancy water filtration system just to get clean, healthy filtered water. 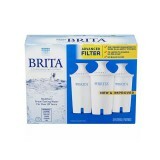 The Brita Chrome water pitcher fits easily in your fridge so you'll always have plenty of nice cold purified water, and the built-in electronic filter life indicator means you'll always know when it's time to change the filter. 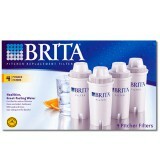 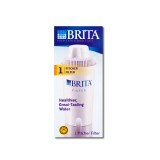 The BRITA-CHROME-PITCHER does not reduce fluoride.